At Diamond Valley Honda we do our best work and offer fantastic prices for automotive maintenance near Riverside. Our guests have the utmost confidence in our certified technicians. Our Canyon Lake team is continuously updating their knowledge of the brand's latest technological advances. Did we mention that we always offer competitive prices? Please stop by and see our service center by San Jacinto, CA now. Why Maintenance Your Car With Us? Diamond Valley Honda encourages local East Hemet drivers to reap the benefits of our website by booking an appointment online at their convenience! 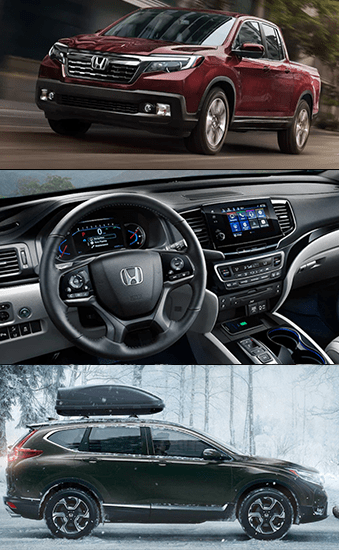 Tap the link below to book your exclusive Honda Service Appointment near Murrieta. We will forward you a service reminder via email and/or text. *We recommend writing down your service time and date in an accessible location, like your notes or planner. On the day of your appointment, pull up to one garage doors at the rear of the building and drive inside our service location near Winchester, CA! Our certified automotive technicians cannot wait to provide your new or pre-owned Honda model with the maintenance that it deserves. We know that our job is to help your vehicle reach its optimum level of efficiency and performance. We can only hope to see you here at our dealership near Murrieta, CA after this service! Whether it's minor maintenance work, like dent removal services or a major request like a transmission replacement, our Honda team will be on it. Together we can personalize a Honda maintenance plan to suit your unique Honda model and needs. You'll be happy to know that our Honda service team keeps meticulous service records on hand, making it easy for you to stay on top of routine maintenance requests. Our Honda services are well-priced and are always completed with high-quality products. Have questions? Don't hesitate to contact our service professionals. Our job is to cater to your car's needs, and we love doing it. Click on a button below & learn more. Here at Diamond Valley Honda, we understand the anxiety that often arrives when you need automotive service, that's why we do what we can take make the process easy for you. Whether your expenses are coming out of pocket or are going through an insurance carrier, our service team will work with you to get the services you need. We are happy to work with all insurance companies. Our team will begin by reviewing a comprehensive repair estimate with you and your insurance company before beginning any work. We can handle everything, from heavy collision work to minor dents, so contact us today for a service estimate near Homeland, CA! Click here to learn more about our body shop. While we have the pleasure of living in the Menifee area, there are still other adverse driving conditions that we want to watch out for. Our Honda team knows how to handle severe auto body damages, as well as suspension ruptures from curb hits. If you or someone you know has a non-Honda vehicle that is in need of repairs, we're happy to let you know that we are experts in all things automotive! We can repair non-Honda vehicles with ease, thanks to our expertise. Contact our California Honda team now and discuss your collision and repair options. We will provide you with the service information need, so you that you can schedule an appointment near Sun City and get back on the road! Your maintenance plan should be as unique as your driving style. 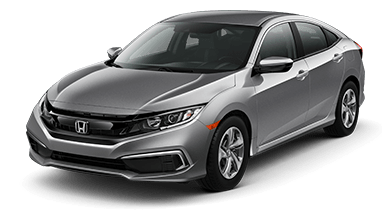 Our new and used Honda dealership will help you create a personalized maintenance plan that suits your driving style, budget, and unique Honda trim level. Perhaps you get a kick out of doing your Honda maintenance yourself. You'll be glad to know that we have various resources available that will help you handle your car even better! Feel free to contact our Honda service team about specific service tips and more. You can also learn how to place an OEM order near Perris so you can give your car, truck, or SUV the premium products it needs to perform.